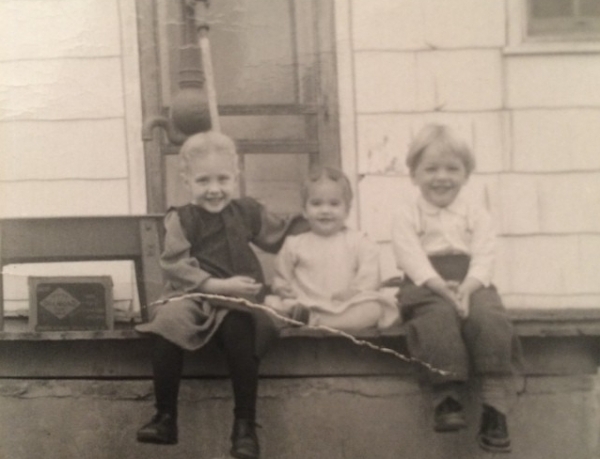 That’s my mom in the middle, with her sister Kate and brother Omar. bye mimi! bye mimi! bye mimi! the iron line of resentment. Most gorgeous piece yet on moms, Shawn – anywhere. Including Blase, whom I adore and loved his piece, too. Thank you. Thank you, Diana. A high compliment indeed, considering how much I respect John’s work. It was actually after reading his short poem that I sat down and wrote this. Beautiful, and so moving. I saw my own mother at the sink, amid the tears, in this piece. The lump in my throat!